where you'll find the most respected doulas who will provide you with exceptional service and expert care through your pregnancy, birth and postpartum! If you're excited to meet your baby but feel a little anxious or overwhelmed thinking about labor, delivery, and postpartum, you have come to the right place! 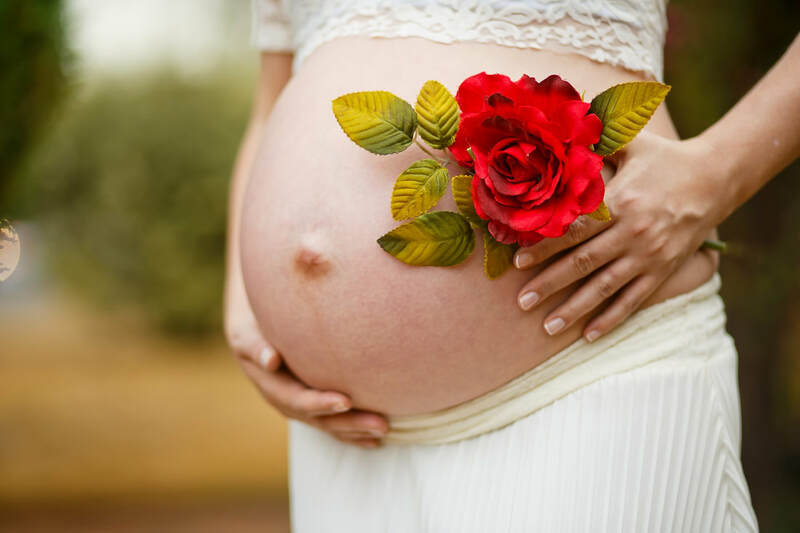 The number one choice for labor support, postpartum care, childbirth education, placenta encapsulation, belly binding, and prenatal yoga in CNY! 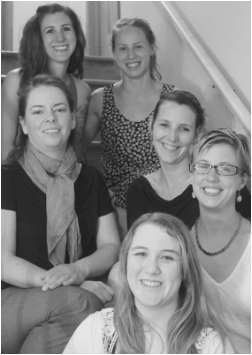 Our affiliated doulas are a community of professionals. Experienced, efficient, knowledgeable, and nurturing. Additionally, our team is supported through our office resources, which therefore, elevates your support. We truly believe in the philosophy of non-judgmental physical, educational, and emotional support to parents and families through a warm and respectful approach. 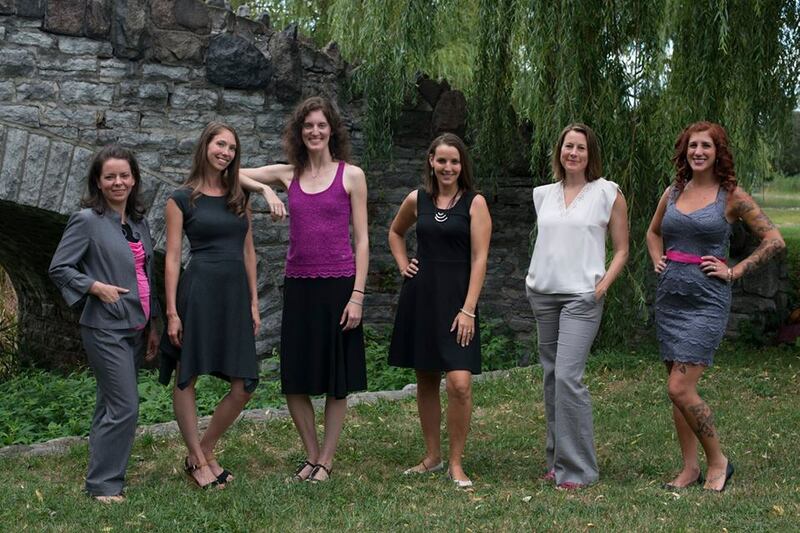 The CNY Doula Connection team is proud to serve all of Central New York and the surrounding areas. Congratulations on your pregnancy! 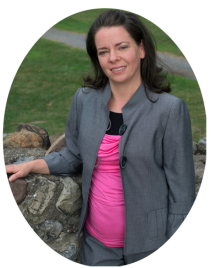 Are you looking for someone to help support your personal goals for labor and birth, and increase the likelihood of having the positive experience you desire? I'd like to become more informed! A large part of what we do is provide classes related to pregnancy, delivery, and postpartum. So we offer a variety of resources to prepare you! I think I'd like to Eat my placenta! 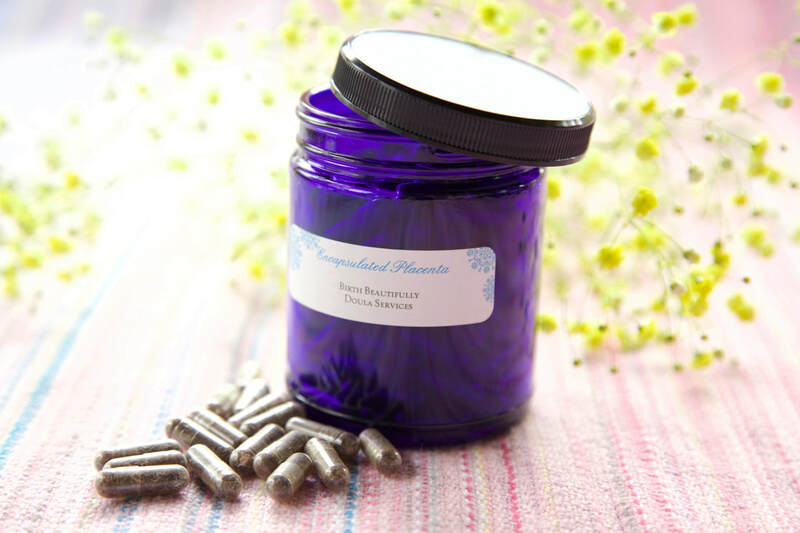 Our placenta encapsulation specialist understands the unique choice you are making for your health and for your family during your postpartum. i want to continue to practice yoga! Your body goes through many changes during pregnancy, which creates stress on you mentally and physically. A way to maintain a healthy mind and body is through prenatal yoga. I would like help at home after my baby is born! Whether it's a daytime shift or overnight, our professional postpartum doulas help everyone adjust and welcome the newest member of the family. I'd like to get my stomach back into shape! Belly binding can be an important part of recovering from childbirth. Your abdomen is wrapped snuggly in order to support your body’s natural healing process. I would like breastfeeding support! Having the breastfeeding knowledge and support from our lactation specialists can often be just what you need to make a comfortable transition to a breastfeeding relationship. Having a baby is a life-changing experience, whether it's your first or your fourth. Doulas help ease the transition for families by educating, empowering and serving the families they work with. Our doulas are educated about pregnancy, birth, breastfeeding, and baby care. The mission of the CNY Doula Connection is to raise awareness about the value of doula support during pregnancy, birth, and postpartum. We want to educate the local community about who we are and what we do. We also want to connect parents looking for doulas to our team. Please take a minute to watch this video and hear what others are saying about Doulas: DO YOU DOULA? Our doulas serve families in Syracuse, Rome, Utica, Watertown, Cooperstown, Cortland, Ithaca, Rochester, and all over Central New York. We have attended births at Crouse Hospital, St. Joseph's, Community General, Rome Hospital, Samaritan Hospital, Strong Memorial, Thompson Hospital, St. Luke's, St Mary's Hospital, Cortland Regional Medical Center, and Cayuga Medical Center. 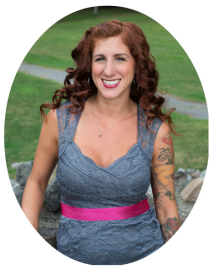 The CNY Doula Connection exists to connect doulas to each other and to connect expectant parents to area doulas. This website is owned and operated by Christine Herrera & Company LLC.